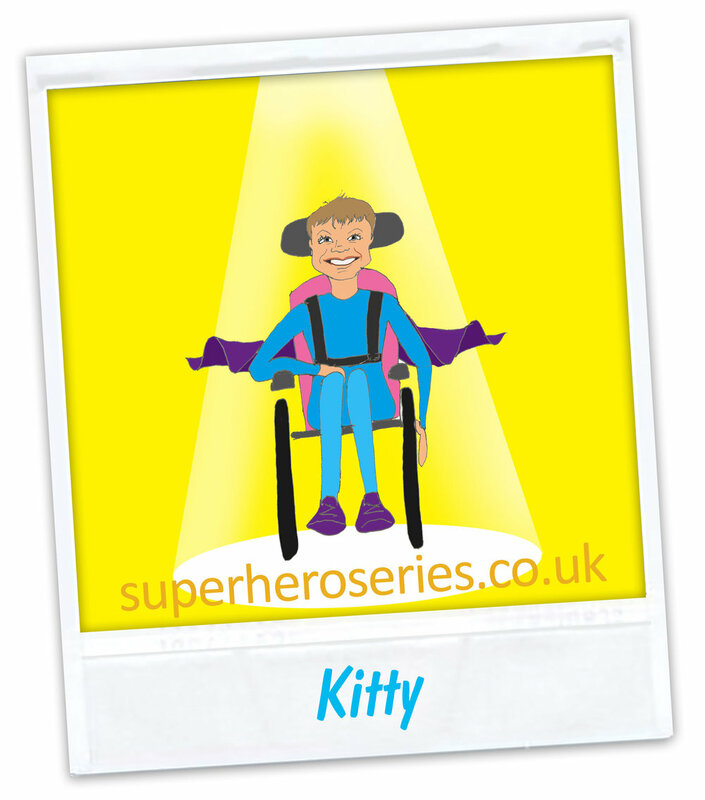 This series is for all the unsung Superheroes who boldly face what life throws at them and are looking to take on the ultimate challenge with their own unique superpowers – and a super-charged dollop of positive energy! And let’s not forget their trusty Sidekicks who are by their side through thick and thin. 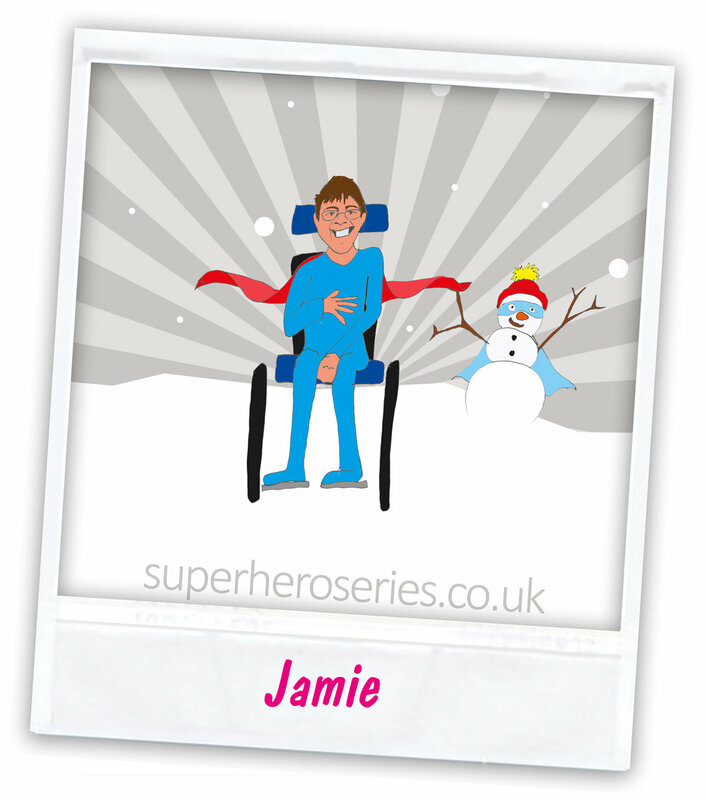 A huge thank you to our below participants for sharing their story to show that Superhero Series is for everybody. Gadget of choice: “A Kimba Cross buggy, complete with Superhero cape, Mrs Santa and two reindeer (Mum, Dad and little brother Isaac). Your disability and how it challenges you: “I have a Hypermobility Spectrum Disorder, which means my joints can dislocate at the slightest provocation (yawning and other dangerous activities like that!) amongst other complications. Your Kryptonite: “All I need to do now is conquer my water issues and fight my way into a wetsuit and we are home and dry ;). 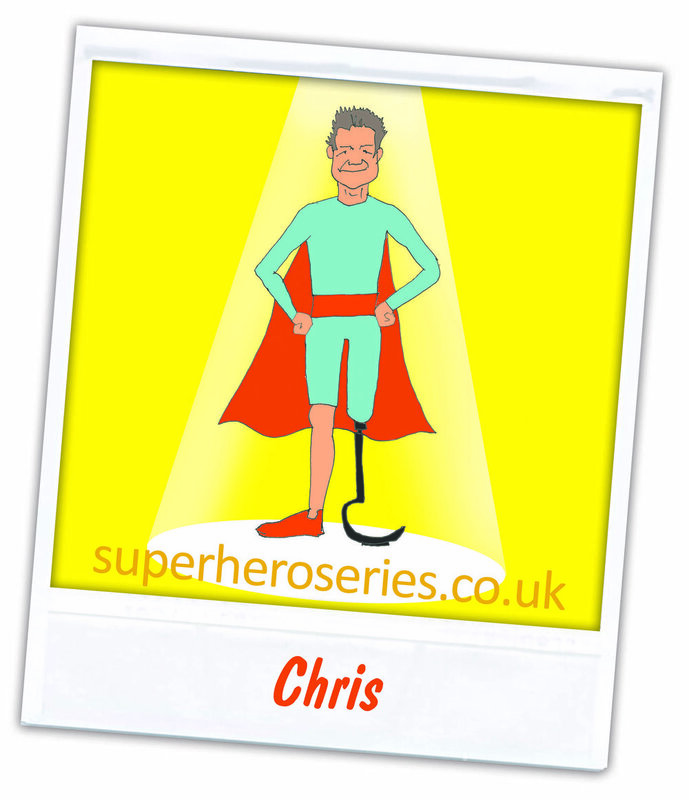 Your chosen mission: “The Half Superhero Tri team. 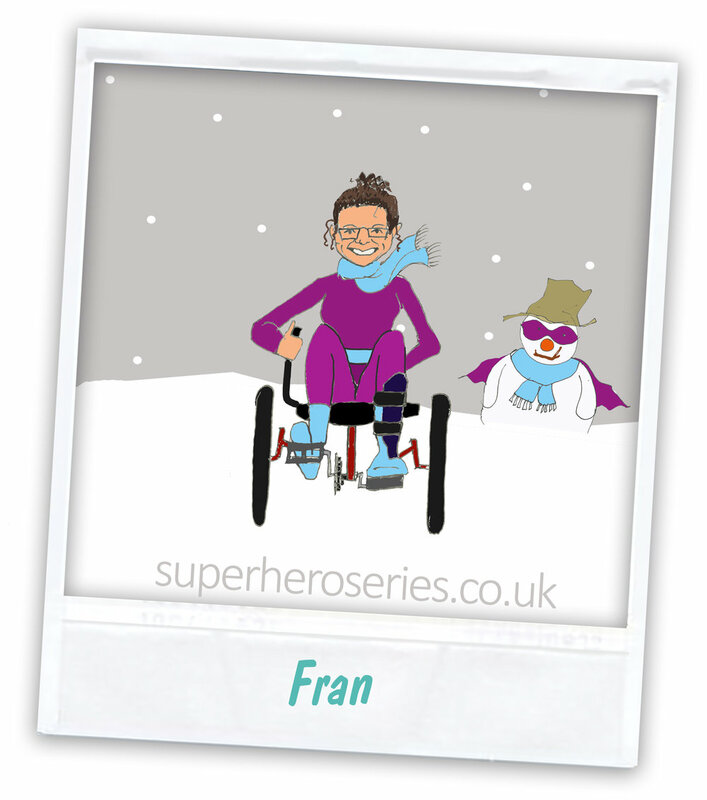 Sporting super-stripes: “I just love RaceRunning. My highlight is representing my country at the European RaceRunning Championships in Denmark in 2016 and coming home with four gold medals. I’m also the Under 16 National RaceRunning champion in 2017 for 100m, 200m, 400m and 800m. How do you train together? Eve and Mummy go on regular run/pushes together, along with our canine sidekick Scout. 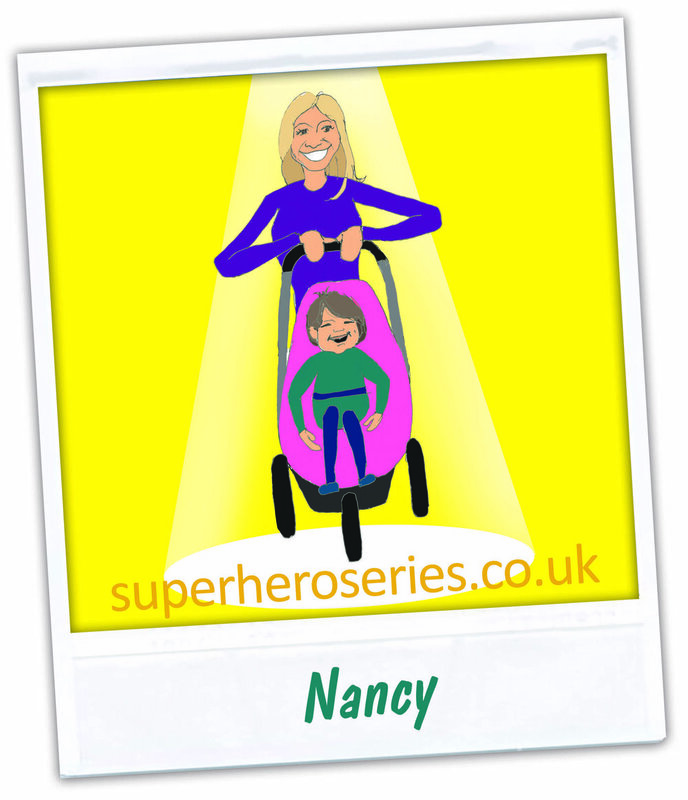 We all go on family hikes and Mummy and Daddy take turns seeing just how 'off-road' our trusty pushchair is! 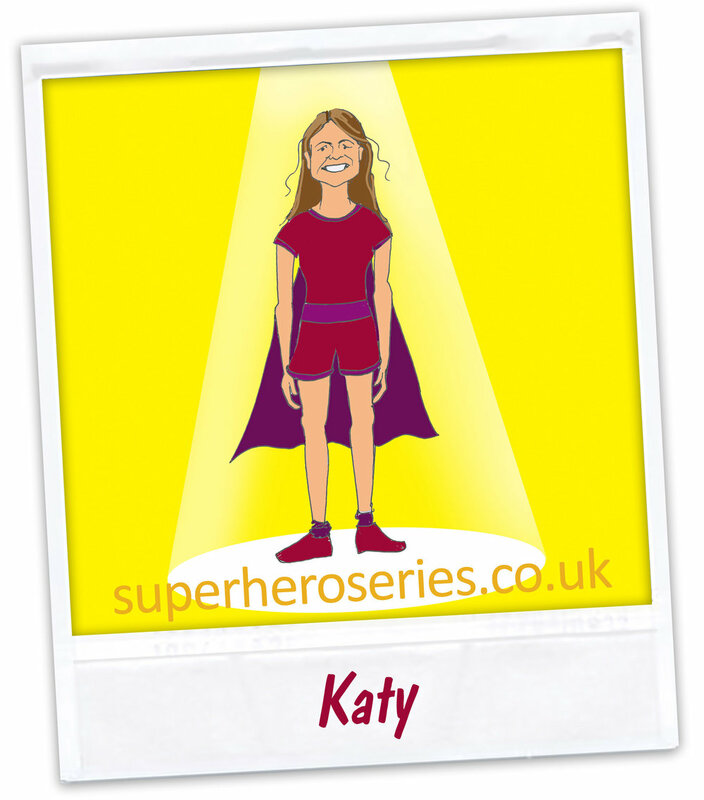 Your chosen mission: “The Full Superhero Tri team event with my friends as guides, helpers and teammates (I am running with Roger, I’m still to decide on my cycling guide and Krista is doing the swim).